Although a used camera, there is little wear but the handle is broken, as happens often with this model. I have tested and cleaned this camera and it works well; please see the test photo. 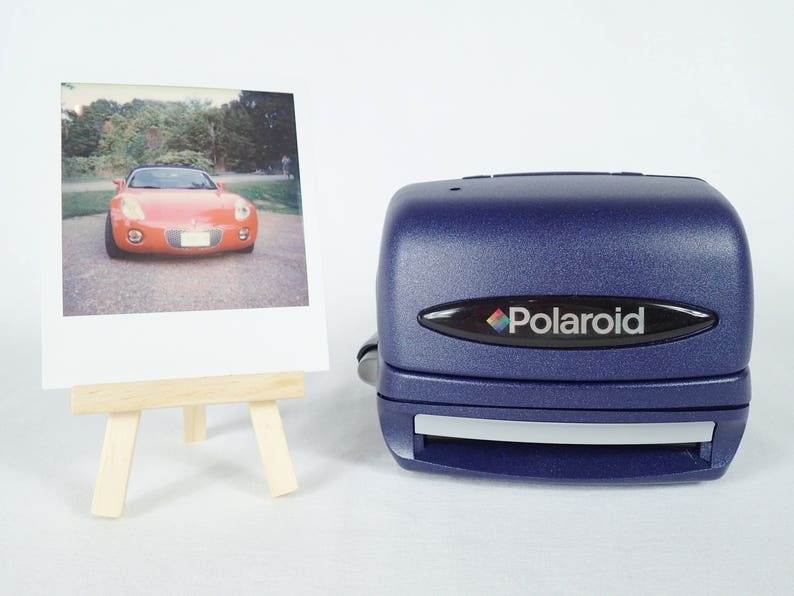 When buying Polaroid film, be sure to buy the Polaroid 600 film and see my FAQ below. You can add a pack of fresh Polaroid film to this order for $20. Buy some extra packs or new tongue installation from my shop, too!